This month marks the first full month of our annual, spring buying season. Every year we build from February into March, with March going full steam ahead. It is important to note, this “annual buying season” lasts from mid-February through May, with peak activity (listings, under contract) in April, and 2019 is already a highly competitive one for sellers. Price reductions are a normal function of the regular supply and demand market testing, however, this year price reductions are up 71% in the $200,000 to $250,000 price range. This is due mostly to an increase in supply of 32% year over year. 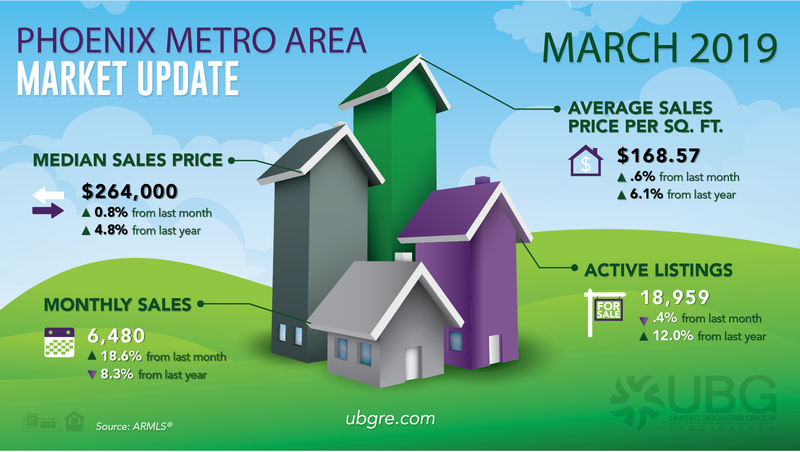 Prices continue to rise, up 4.8% year over year assisted by lower interest rates from the Federal Reserve. Based on this data, sellers are reminded to price appropriately, via comparable sales in your immediate neighborhood, and to make sure their home is “ready to sell,” fresh, clean, uncluttered and updated where it makes sense. If you are in doubt about how much of this to do to get “ready to sell,” ask your real estate professional–they do this assessment all the time. On the interest rate front, mortgage rates rose slightly the week of March 7 (4.41% with .5 points), which is below year-ago levels for the fourth week in a row. This is mostly due to the Fed revising its rate forecast for 2019, with most analysts suggesting only one further rate increase (or none) for the rest of this year (Freddie MAC, 3-7-2019). In conclusion, Sellers are advised to prepare their homes with care, and price competitively. There is a lot of competition. Buyers–rates are lower and should be stable too, however, prices are still going up. Make a good decision, but action now saves money later.